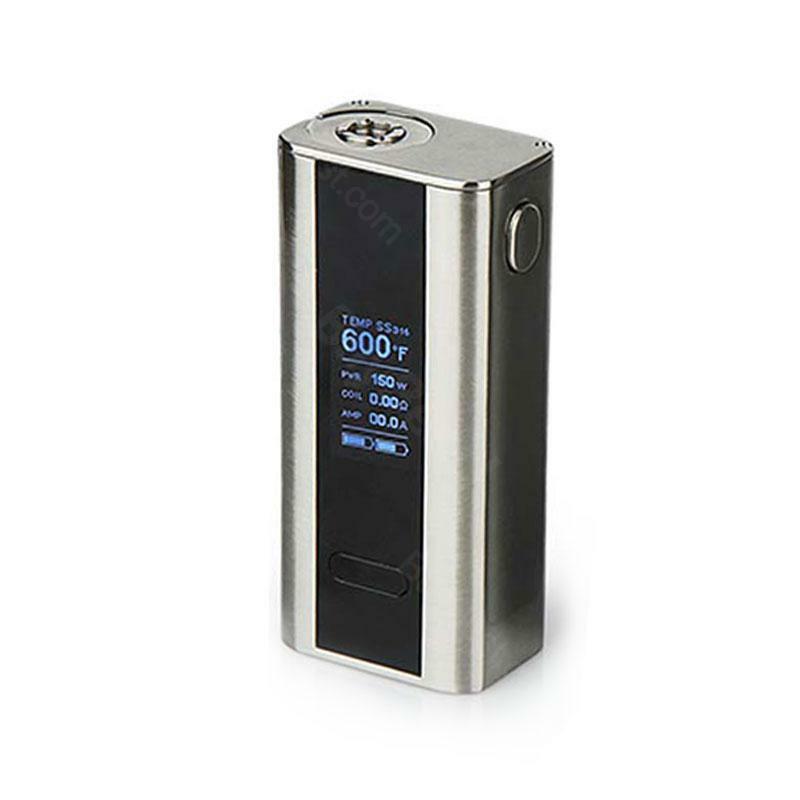 Joyetech Cuboid 150W TX Bod Mod supports three modes which are VW,VT and customized TCR mode,it comes with V3.0 upgradable firmware,you can always upgrade it make it more functional. Joyetech Cuboid 150W TC Bod Mod, unlike others clumsy dual battery powered mod, it looks really delicate and exquisite.Zinc alloy and wire drawing finish will bring you the excellent tactile impression.Joyetech Cuboid 150W TX Bod Mod supports three modes which are VW, VT, and customized TCR mode.So this will bring you different vaping experience.The OLED screen can display dual battery level.Which makes it more convenient to use.The max wattage can be 150W, more easily to make huge cloud and enjoy the pure flavor.Moreover, it comes with V3.0 upgradable firmware, you can always upgrade it make it more functional.And the classic look won’t be out of style.A reliable mod, you will not regret it. Very cheap for a joyetech tc mod. Love this cuboid mod, especially the cool looking and the display. Easy to use. It drives huge clouds out of my Griffin. Authentic Joyetech cuboid tc mod, everything as advertised. Great mod. For the price and brand, i would buy another one for my sister.